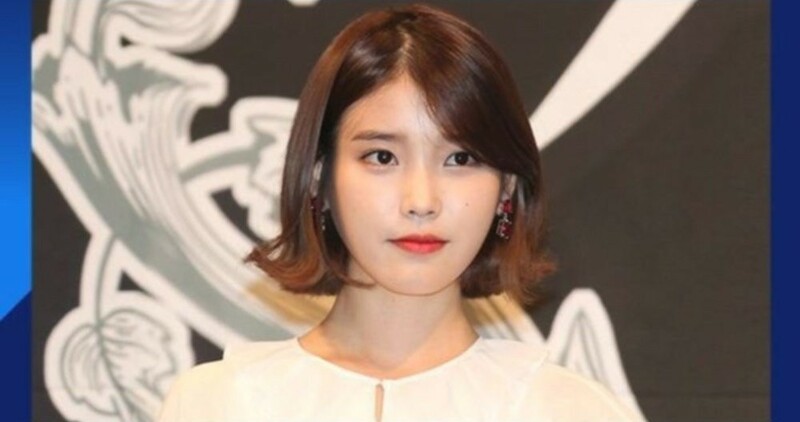 IU encouraged fans to report hate comments to the agency, in preparation for imminent legal action. On April 20, IU's representatives created a post on her official fan cafe entitled 'Guide to taking legal action against comments or posts of malicious slander and defamation'. They wrote, "We have been continually monitoring and taking legal action against malicious slander, defamation, and hate comments related to IU all along; we simply never disclosed such progression to the public. Hence, such cases of serious or habitual approaches will be taken into care with severe methods." 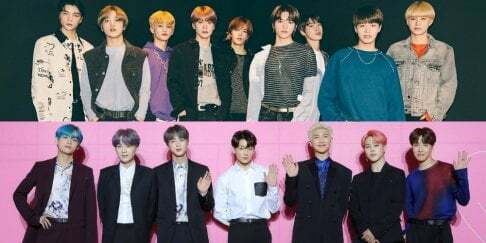 Continued in the text, "In the future, we ask you to report to us any untrue rumors that spread online, through SNS, as well as comments or posts personally attacking the artist - ones that verge on sexual harassment and defamation." Since 2016, IU haS been taking legal action against malicious rumors and slander. As of now, the company states that the information sent from fans through emails has been very helpful. The agency will continue to check all incoming messages regarding this issue.